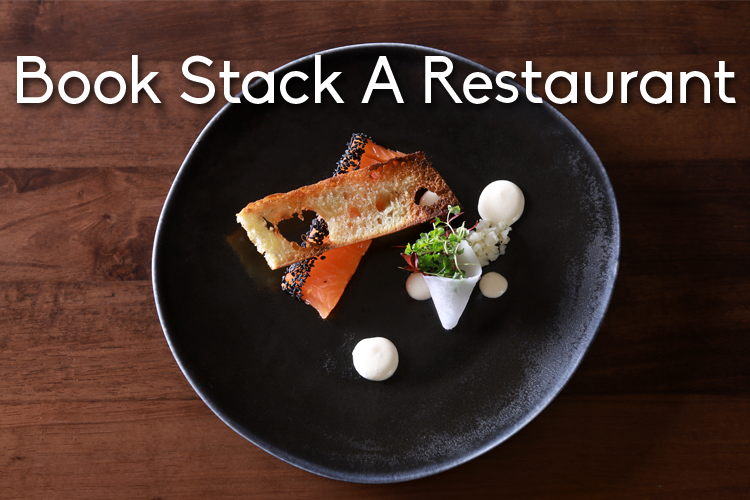 Welcome to Stack A Restaurant at Urban Brewing, one of the most unique settings and dining experiences in Dublin. Located in Dublin Docklands and tucked away in the 200-year-old vaulted CHQ building, formerly known as Stack A. An architectural masterpiece in its own right, Stack A is a smart casual restaurant suited to intimate small tables, social gatherings or larger groups, with a capacity of up to 250 people. The layout of the vaults, each separated by centenary brick and stone walls, makes for an unrivalled atmosphere and cosy setting. Serving both lunch and dinner, group and tasting menus, it is a destination not to be missed, whether entertaining clients or celebrating family occasions. Our dishes are influenced by our journeys around the world, and have been crafted using locally sourced ingredients of the highest quality. There is always something brewing here, from ideas, to beers and awesome coffee. Our Sommelier has gone to great lengths to source a wide and full of surprises wine selection, combined with the biggest and best beer and spirits list in the city. Stack A Restaurant is one of the many experiences within the Urban Brewing Experience, with our guests coming from all over the world for Brewery Tours, Taps and Tapas, Beer Tastings or simply spending the day people watching in our sunny Hop Garden. If we were customers, this is where we would be. Whether you want to revive the old or discover the new, we look forward to seeing you too.